Estimating your portable restroom needs is an important step to take in ensuring your guests needs are well met. Enduring long bathroom lines at a wedding or other special event is an experience I (and all others I’ve met) would like to avoid at all costs. Use these tips in estimating your portable restroom needs so the awkward “potty dance” becomes a non-issue. Several websites claim to offer comprehensive calculators to narrow down the number of portable restrooms needed; however, it’s not so wipe-and-dry. Crowd size is an important factor to consider, so keep that in mind. One toilet per 50 guests is a safe measurement – but again, this is dependent on other event factors. Are your guests attending a 1-hour event? Perhaps you can be more lax about your portable restroom requirements. If your event exceeds the 3-hour mark, it may be worth adding a few extra restrooms to your event. Guests tend to not use the restroom often otherwise. Is It a Catered Event? If your event provides any form of refreshment, then extra portable toilets are a must. This tip does not need explaining, we hope. If your event is attended by toddlers or young children, bathrooms will become more of a necessity. The same holds true for seniors. 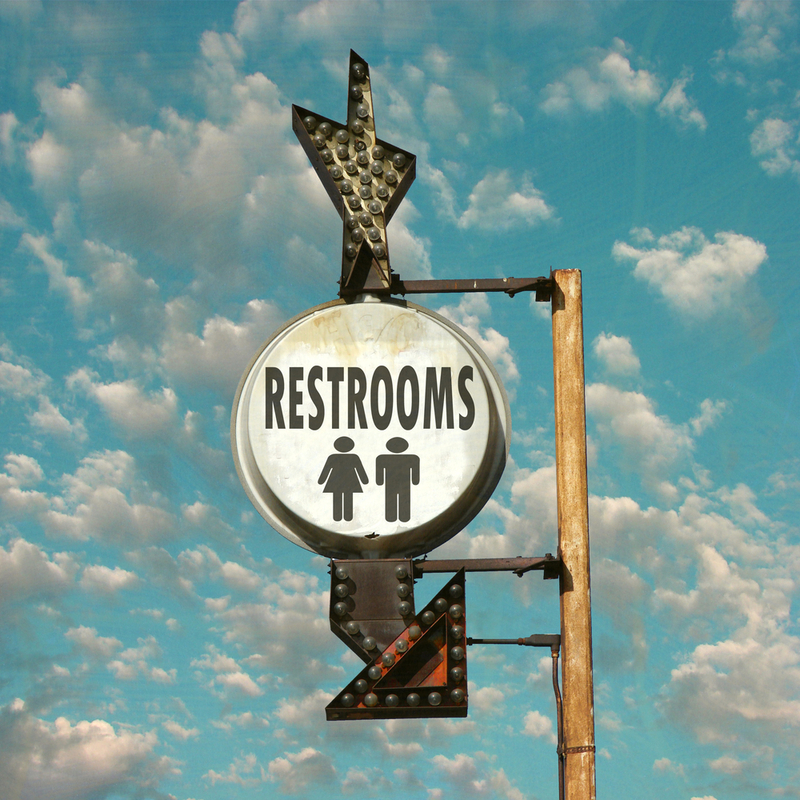 If your special event is being hosted at a venue, take into consideration the possibility of existing restrooms. This will help ease your portable restroom needs and is often an overlooked venue feature when portable restrooms have an assumed need. You deserve to be lavished in only the best bathroom equipment – and so do your guests. That’s why Rent A John is the number one choice for coastal Carolina residents. Choose our luxurious bathroom trailers for your event. You’ll guests will never think of porta potties the same way again.